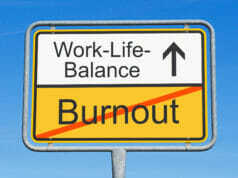 Beyond the importance of developing a sensible quality of life and work-life balance is the issue of money – compensation. There are many forms of compensation companies offer, such as 401k plans, medical, dental, and vision benefits, and profit sharing, to identify a few. When examining compensation — direct pay, the “green,” dominates. Deprived of respectable compensation, life can be problematic. Money is a major force and motivator, however it shouldn’t be the only one. 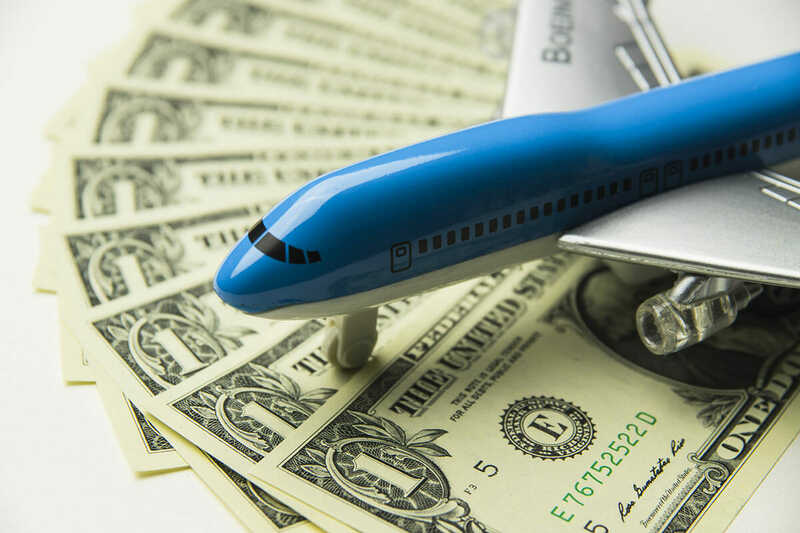 There are factors air carriers analyze regarding your total compensation and your pay. For example, the monthly guarantee you receive from an airline, type of aircraft you fly, rank (i.e. 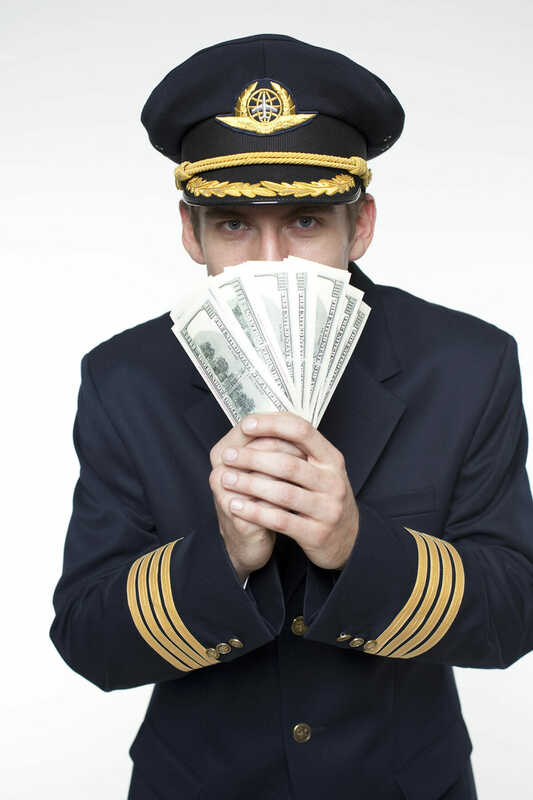 first officer or captain), and what type of air carrier you work for will influence your compensation and pay. As we all understand, union contracts are not the same, each presenting different structures and possibilities. 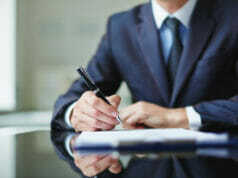 The contractual pay structure offered should influence your long-term goals. Major airlines, regional airlines and cargo companies all have monthly guarantees or reserve guarantees that differ from one another. The more seniority you have with a company the better pay you will receive.  Monthly guarantees generally provide 60, 70 or 80 flight hours per month. This guaranteed number of hours, multiplied by your hourly pay rate, will give you an idea of your pay. Pilots don’t work forty-hour weeks; they usually work seventy to eighty flight hours a month. Being a pilot at a company for a long time is imperative to reaching the upper end of a pay scale. If you devote time with an air carrier, you will be repaid generously. To a large extent, the type of aircraft you fly influences the compensation package. The larger the aircraft the greater the incentive. Also, your role on the aircraft it will effect pay. If you’re a newly minted first officer or seasoned captain, there is an obvious difference. 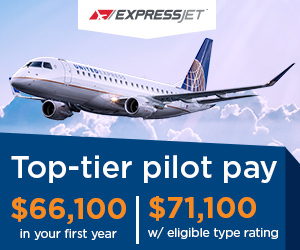 Usually, at any air carrier, first officer compensation for a year-one hire is at the bottom of the scale and increases over time. Longevity pays, so it may be a strategic decision to stay with one air carrier. Currently, pay can surpass three-hundreddollars per hour, making it a good time to be a pilot. In any analysis, training compensation is extremely important. Training pay is essential. Pilots are continuously training, whether it is initial, recurrent, ground or simulator training, pilots are always striving to improve their skills. Air carriers comprehend this and you will find that most companies will give you a certain number of hours per day for training, including time when the pilot is home completing company assignments. Another important factor to consider is the cost of living related to base or commuter locations. Costs and time attributed to commuting should be factored into the analysis. Low cost carriers generally have their bases in smaller cities which may provide a lower cost of living. 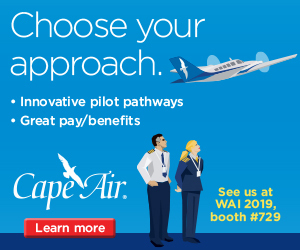 The reciprocal is that compensation by a low-cost carrier will generally be less than at one of the mainline carriers. When choosing an airline, obviously the hourly pay rate is important but don’t disregard the larger picture. Examine the contract to ascertain the pay structure and conduct your due diligence at various websites that publish pilot pay. Give careful consideration to other factors that are important (e.g. 401K, medical, dental, vision coverages, costs of living, etc.). Consider the long-term picture when choosing an airline and the opportunity for compensation when staying with that company over the long term. Fly safely to keep living the dream. Brandon Jimenez is a Mercer County Community College graduate, having received his Associate of Arts in Political and Legal Studies. Brandon is currently a PIC/SIC for a Corporate Part 91 Operation with experience at a Part 121 airline, having logged over 2500 hours of total flight time. Brandon currently holds a DHC-8 & G-200 type ratings. In his extra-time, he works at a training facility, that teaches pilots in commercial and business aviation. Starting out his career in aviation, he worked approximately three years as a flight attendant where he relentlessly wanted to pursue his vision and dream of becoming a pilot. 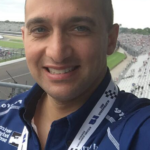 He worked at two prominent flight schools in the country in management and as a Certified Flight Instructor. His passion is aeronautics and helping others achieve their dream.